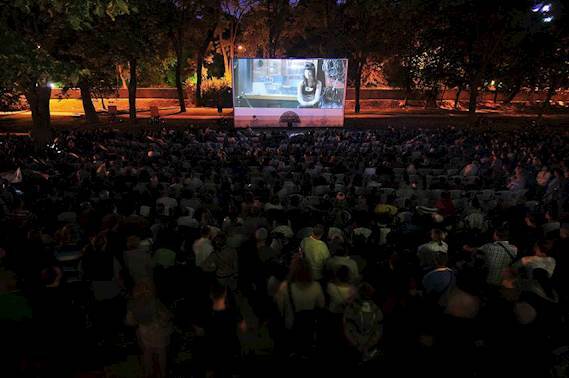 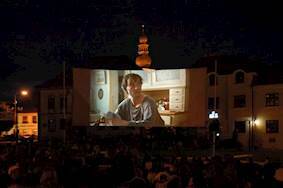 Задача: Kinematograf Čadíků Brothers (Cinematograph Brothers Čadík) needed four powerful projectors to take on the road for its summer cinema screenings. 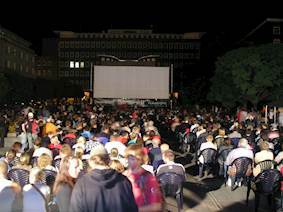 These needed to be reliable and robust with crisp bright imagery even when projected onto a large screen from a long distance. 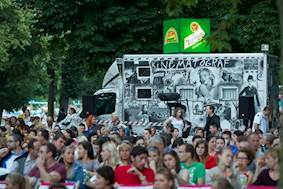 Решение: IMAGE CZ sro installed four Optoma ProScene EH7500 projectors into Cinematograph Brothers Čadík’s customised projection vans, each equipped with an extra long TZ2 lens.